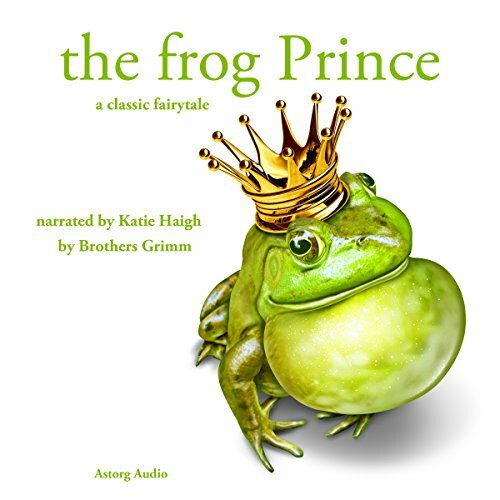 Showing results by author "Brothers Grimm"
"The Frog Prince" : in the tale, a spoiled princess reluctantly befriends the Frog Prince (meeting him after dropping a gold ball into a pond), who magically transforms into a handsome prince. 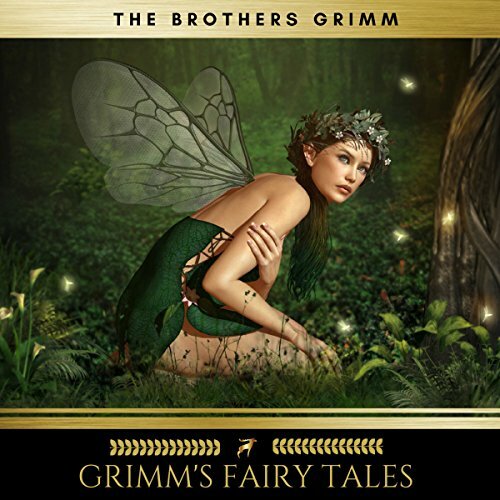 Although in modern versions the transformation is invariably triggered by the princess kissing the frog, in the original Grimm version of the story is a a little bit different. 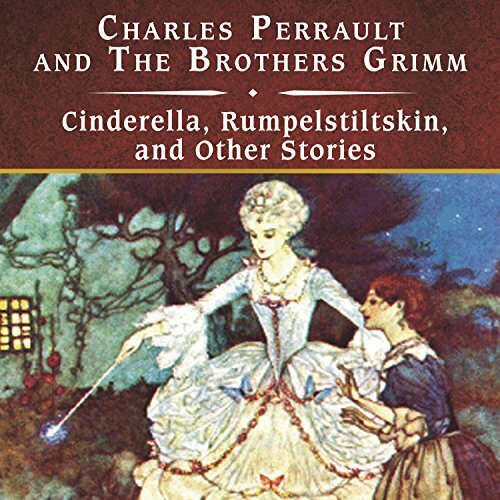 Here are some of the most enchanting fairy stories of all time. 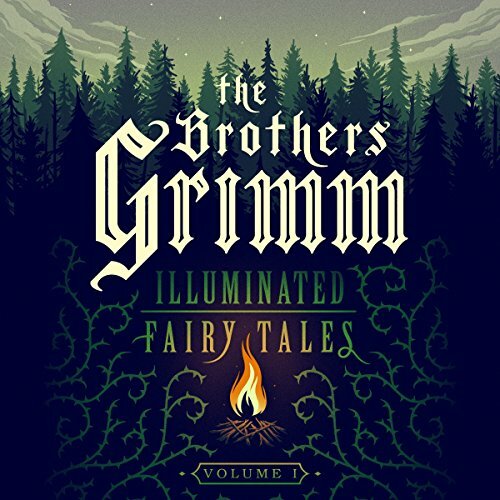 The Brothers Grimm conjure up a world of fantasy, hope and good fortune where the princess meets and marries the right prince (even if he once was a frog), and where the cruel witch, the arrogant wife and the greedy wolf get their comeuppance. 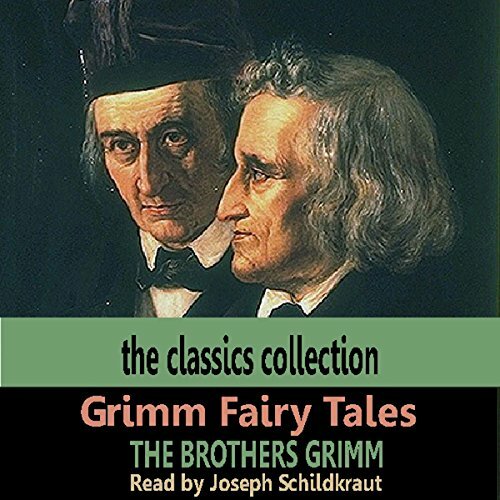 Joseph Schildkraut reads 'The Old Man and His Grandson', 'The Frog Prince', 'The Star-Money', 'The Elves and The Shoemaker', and 'Rapunzel'. 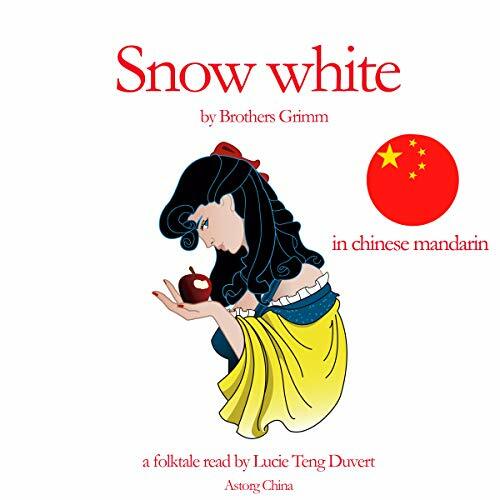 Snow White - 白雪公主: Fables, folktales and stories play a fundamental part in children's development. 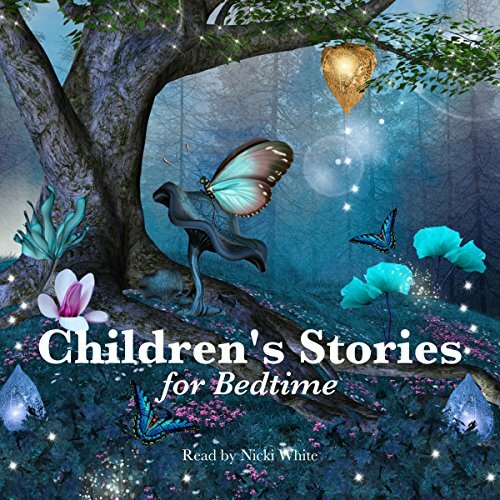 They use powerful imagery and symbols to entertain while conveying essential moral teachings; the stories ignite imagination, taking a firm root in children's minds, and gently initiate them to the essential moral principles of life. 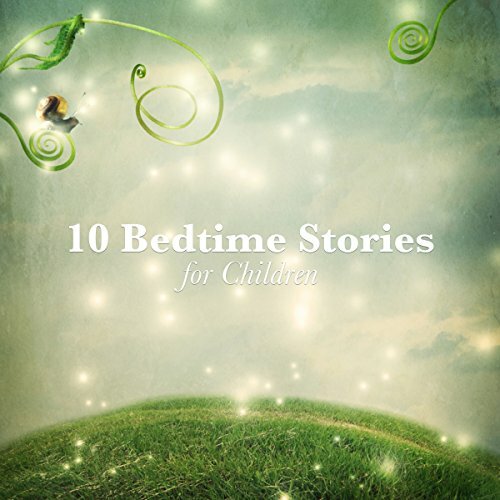 Our tales and stories have been carefully selected for their wisdom and power of evocation. 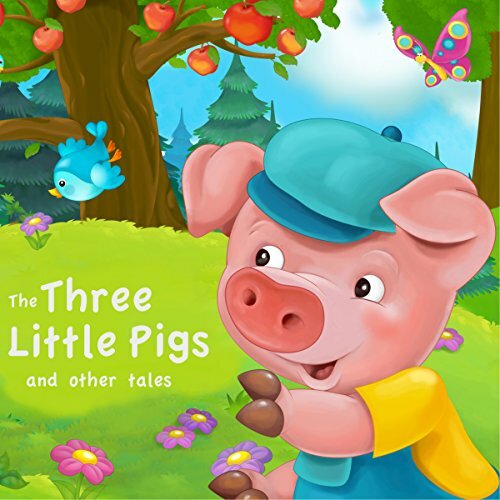 Discover or rediscover, narrated in a warm and lively way, the best stories for kids in Mandarin Chinese. 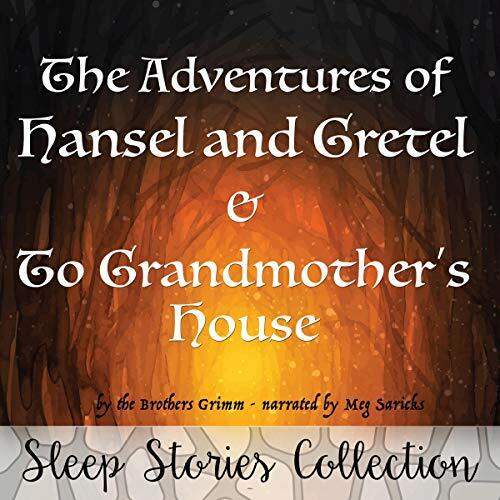 Hansel and Gretel is a classic fairy tale about siblings Hansel and Gretel who are kidnapped by a cannibalistic witch living deep in the forest in a house constructed of cake and confectionery. 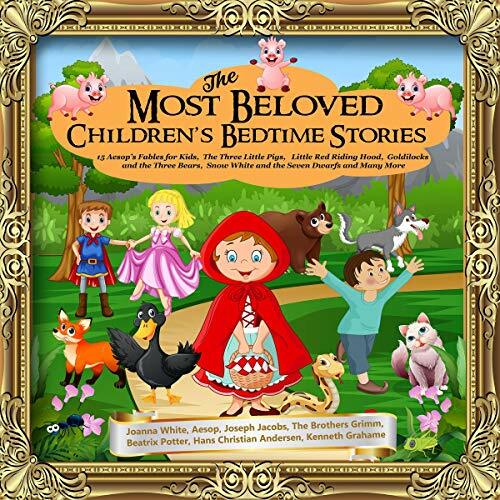 The two children escape with their lives by outwitting her. 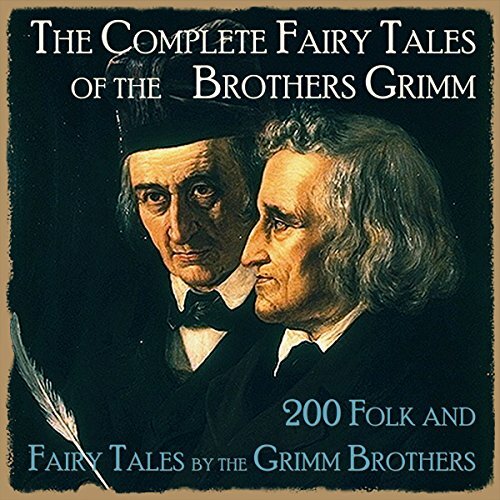 In the 19th century, the Brothers Grimm published 200 fairy tales which, to this day, form the most famous collection of fairy tales worldwide. 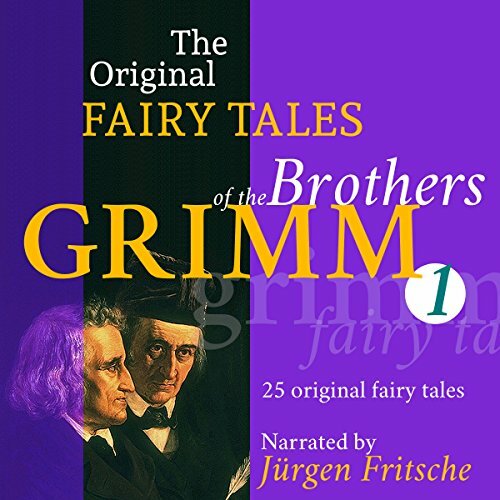 Part 1 of 8 contains 25 unabridged fairy tales like Rapunzel, Hansel and Grethel, The fisherman and his wife, Cinderella, Mother Holle, The seven ravens, and many more. Also included: A pdf document with complete tracklist. 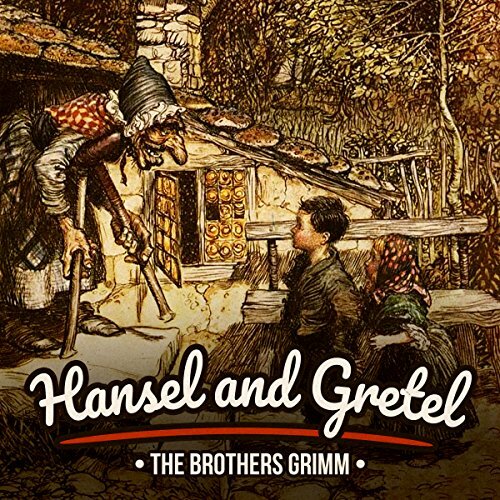 "The Adventures of Hansel and Gretel" is a unique take on the classic Brothers Grimm tale. It follows siblings Hansel and Gretel as try to survive in the woods after being left there by their father and evil stepmother. Then, they must thwart a witch in able to make it home. 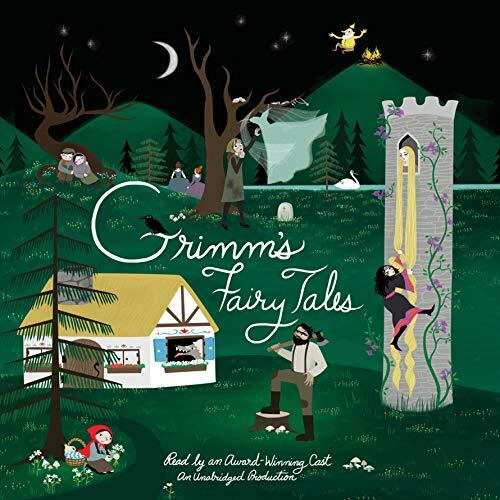 "To Grandmother's House" is an adaptation of Little Red Cap, another Brothers Grimm fairy tale. 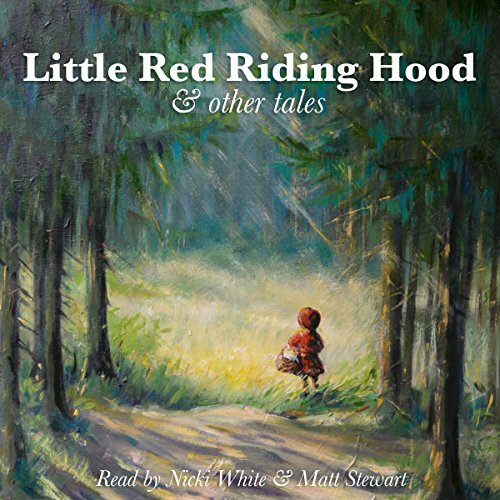 Little Red Cap goes to take her sick grandmother some cake and milk, only to be met by a big, bad wolf. 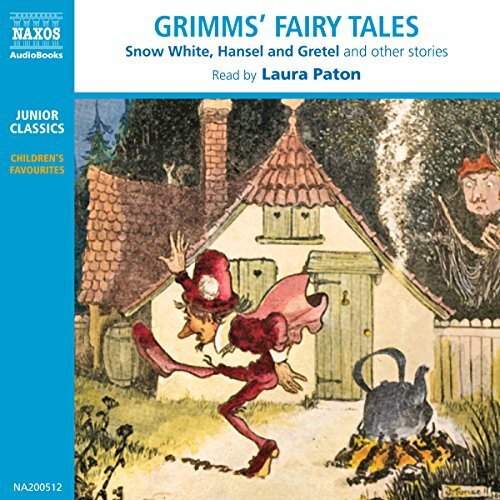 Many well-loved modern stories have roots in the imaginations of the brothers Grimm, but do you know Rapunzel's real predicament, or Hansel and Gretel's gruesome revenge after eating an old woman out of house and home, or the lengths Cinderella's stepsisters would go to achieve the perfect fit? 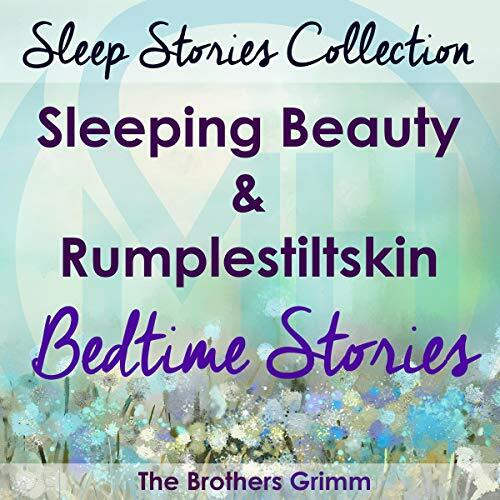 With these original tales, you'll discover the darker side of once upon a time. 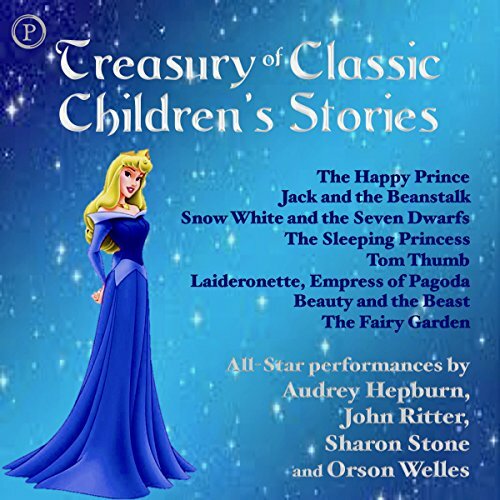 Through the ages, children have been enthralled by Cinderella, the glass slipper, and the evil stepmother! 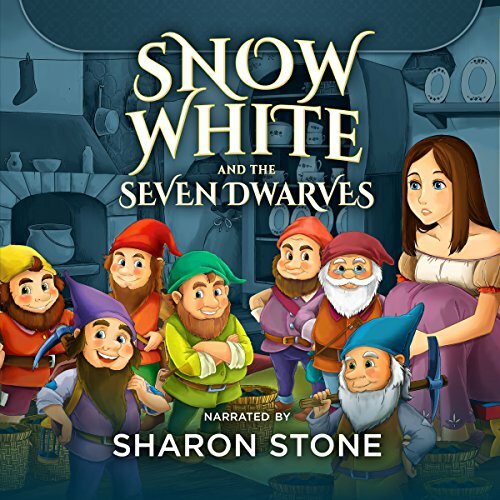 This audiobook also includes "Sleeping Beauty", "Little Red Riding Hood", "Rumpelstiltskin", "Little Tom Thumb", "Rapunzel, "Hansel and Grethel", and "Snow White".